LGBTQ film seeks Arab lead for refugee and mermaid love story. 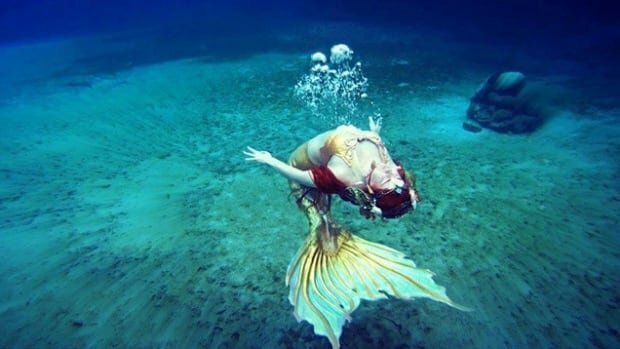 An emerging Nova Scotia filmmaker is creating a strange fantasy which involves a Syrian refugee who ends up falling in love with a mermaid. The short film intends to relay a message which shows people can connect despite the significant cultural barriers. Welcome — Ahlan Wa Sahlan, the movie to be shot in Arabic is apparently struggling to find an actress of Arab background willing to take on the lead role. Nicole Slaunwhite, co-producer, and director of the film states the queer issues are still a taboo in Syrian culture. "We have few people who are interested in the role because queer issues are still kind of taboo in Syrian culture and there's been some hesitation to audition because they have this concern that people might react." The lead character in the movie is Shadia, a Syrian refugee who one morning finds a shell placed on a dock and starts taking an interest in her new home for the first time. More gifts follow, and Shadia leaves her own. She later discovers the gifts are from a mermaid and their friendship soon turns into something more, leading to a kiss underwater. "Making the movie is partly a way for me to keep learning about other cultures and to hopefully kind of help show that Nova Scotia is a place where everyone should feel welcome." Raina Norman, the owner of entertainment and education company Halifax Mermaids, is going to play Mermaid while Shadia's role is still empty, with three or four actresses expected to audition next week. 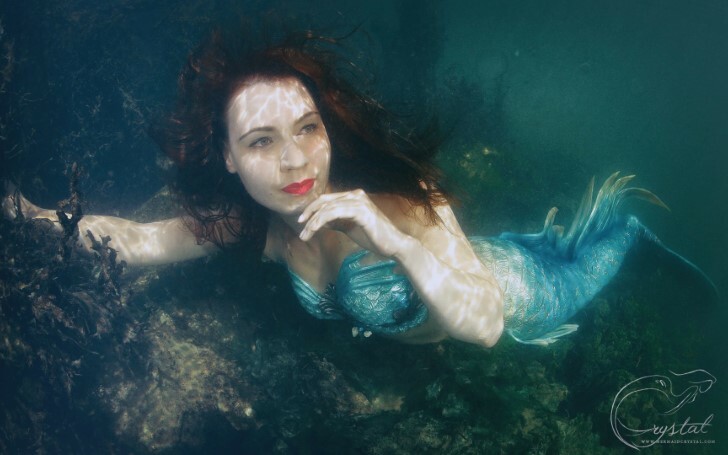 Raina Norman, the owner of entertainment and education company Halifax Mermaids, is going to play Mermaid. The film's consulting producer Lina Arafeh, a Syrian immigrant herself and a community interpreter with the Immigrant Services Association of Nova Scotia translated the script for Welcome — Ahlan Wa Sahlan and is working to ensure proper cultural accuracy and sensitivity. Arafeh is desperately advertising the role of Shadia on Arab Facebook groups but very few responded for the role. All of the interested expressed their enthusiasm to work as Shadia however, the pertinent taboo is still holding them back. "When people spoke to me about the role, all of them expressed that they would love to do it, but they wouldn't dare to either because they were afraid of this church, or the mosque or friends or a husband." Arafeh, who will play the role of Shadia's aunt further revealed she isn't a very optimistic and total absence of people during the audition for the role will not surprise her. The movie co-written by Slaunwhite and Tim Hanley was one of four stories this year chosen for pre-production by FILM 5, a program at the Atlantic Filmmakers Cooperative. FILM 5 aided the crew with classroom instruction, mentorship alongside $8,000 in cash to help with production costs. Slaunwhite is additionally, hoping to raise additional funds on Kickstarter to offer better pay and training for the crew. The cast is comprised of four actors playing the role of aunt, uncle, mermaid, and Shadia who will be paid an honorarium of $100 a day. Though the endless search for Shadia is making Slaunwhite who is also the member of the LGBTQ community "uncomfortable," but she thinks it was worthwhile. "There have been people saying that they are uncomfortable with the subject matter and I've spent a lot of time thinking about what that means as a filmmaker." The screening of the film shot over the course of a weekend in May of length between seven and 10 minutes long, is expected to be held in Halifax in late August or the fall.